Steve Aoki, Zeds Dead and Maceo Plex were also announced today. 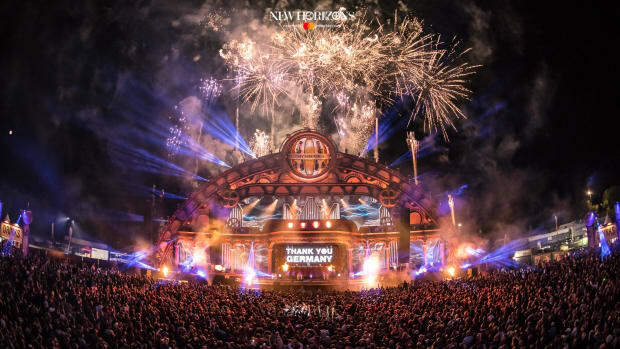 The latest group of headliners have been revealed for the 2019 edition of Tomorrowland. As with those of yesterday, the day before, and three days ago, today&apos;s announcement includes talent from across the electronic music spectrum. Alison Wonderland and Zeds Dead gave bass music strong representation on today&apos;s reveal. 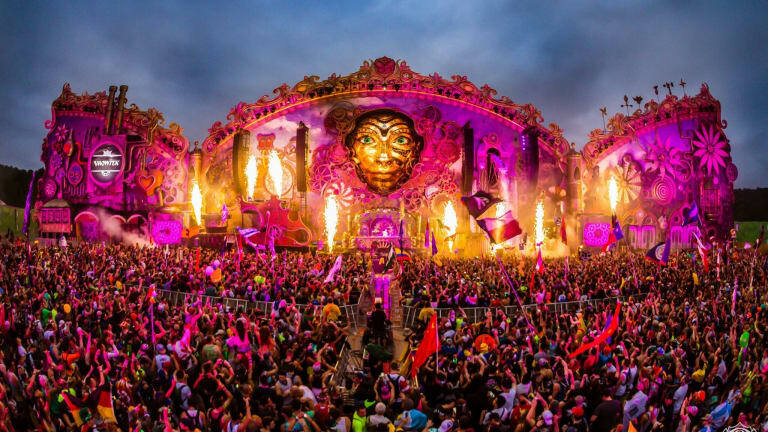 Martin Solveig and Steve Aoki rounded out the more main stage-friendly corner of the roster. 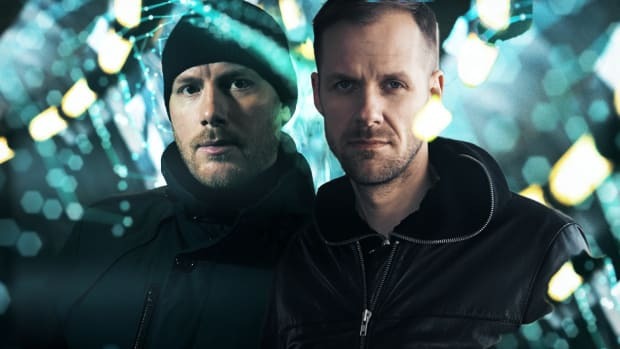 The inclusion of Nina Kraviz, Maceo Plex and Stephan Bodzin spoke to the recent popularity of techno, and the addition of progressive house icon Eric Prydz came as no surprise considering the recent 2019 hosts announcement. Similar to the inclusion of A$AP Rocky, perhaps the biggest upset on today&apos;s announcement was that of American rapper Young Thug. 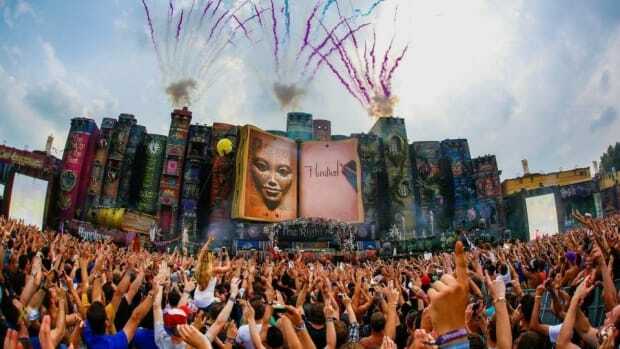 Tomorrowland&apos;s organizers clearly want to draw in more of the hip-hop fan base, which has already proven a controversial decision. More Tomorrowland 2019 lineup announcements are set to follow tomorrow, February 1st. 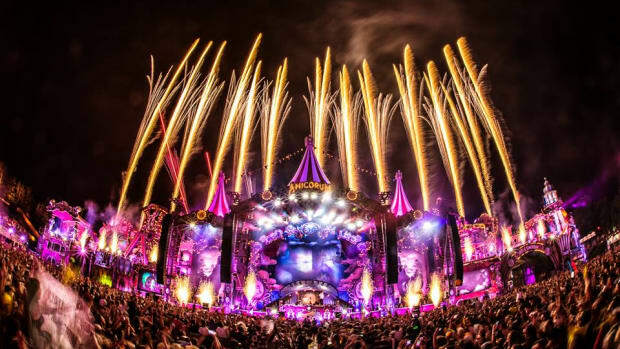 Tomorrowland has announced the hosts for its 2019 edition. 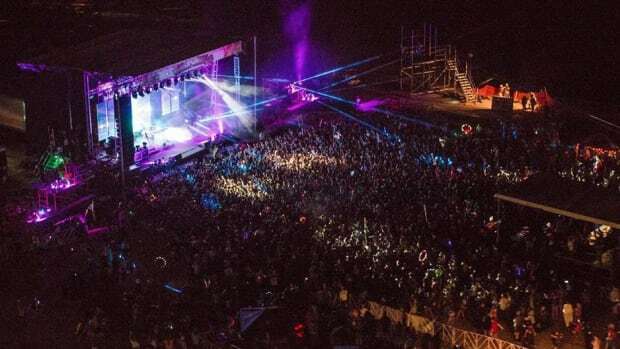 Dancefestopia's 2019 lineup has arrived in full. 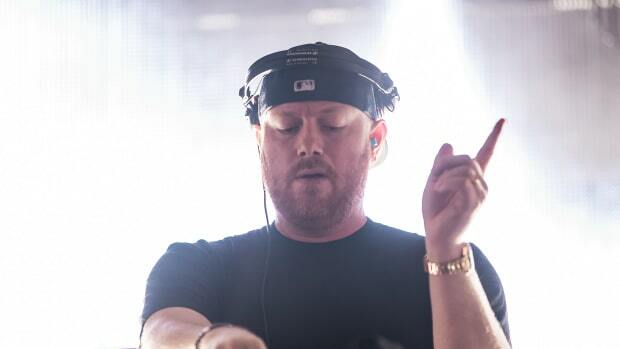 Creamfields will feature not one, but two performances by Eric Prydz this year.